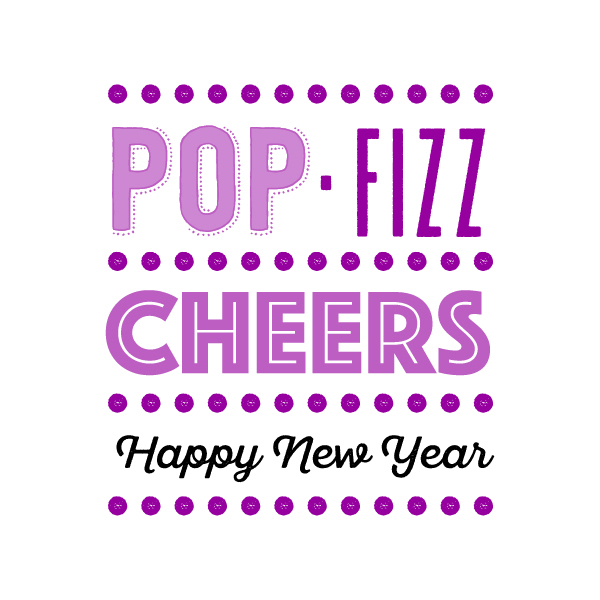 May your New Year Sparkle! Happy New Year! This time of year is full of family, friends, gatherings and hostess gifts! 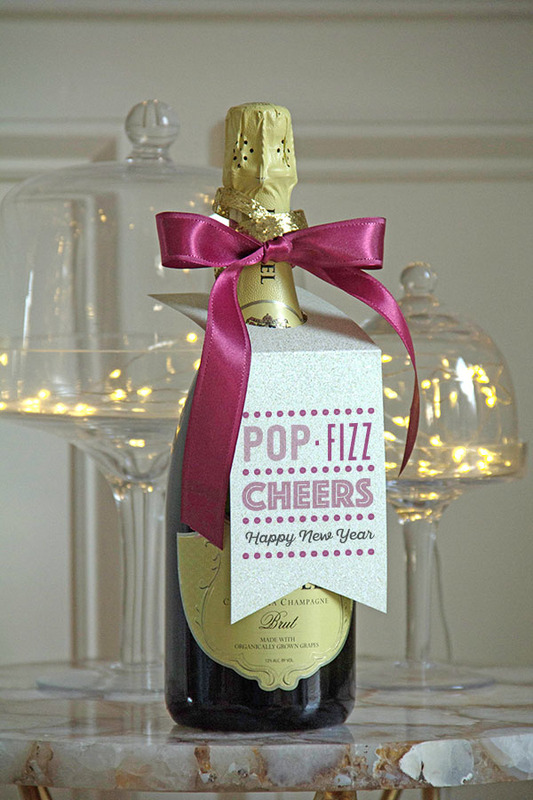 We created this Happy New Year Champagne hang tag using our inkjet printable Champagne Glitter Paper and this HNY Cheers Tag. This is an easy hostess gift that is sure to make an impression. This Happy New Year Printable is our Holiday Gift and a Thanks to You for giving us the wonderful opportunity to share with you our Uncommonly Good Stuff! 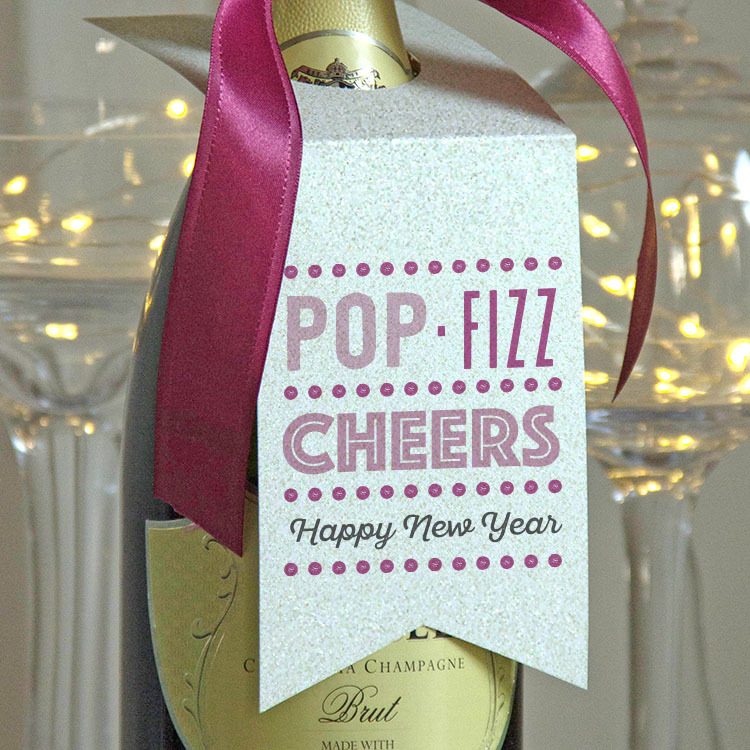 Simply download, print and cut out this HNY Cheers Tag. You are our inspiration! Here’s wishing you the gift of peace and prosperity throughout 2017. Happy New Year! 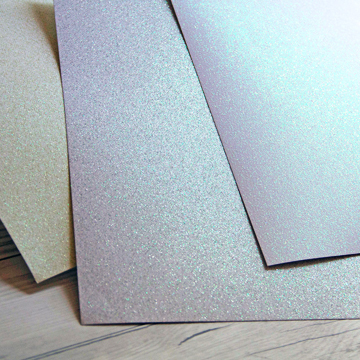 This entry was posted in DIY Projects, Free Downloads and tagged Champagne Glitter Paper, Free Download, Free Printable, Glitter Paper, Happy New Year, hostess gift.